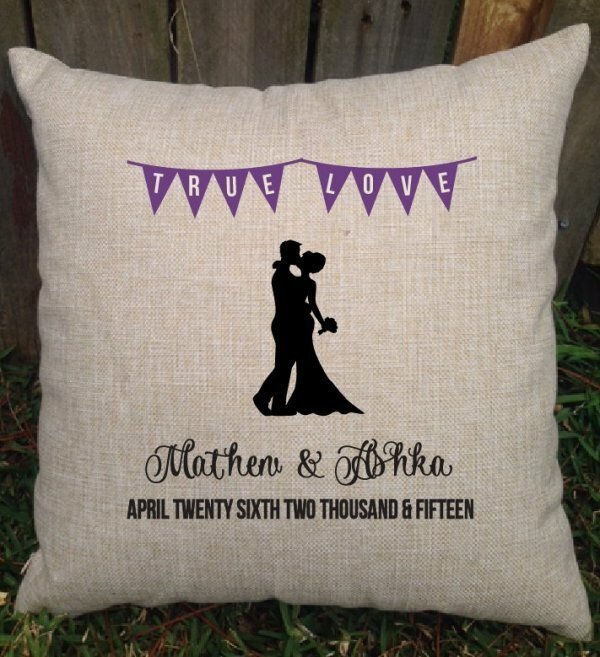 Personalised 'True Love' wedding cushion, a great gift for any couple. 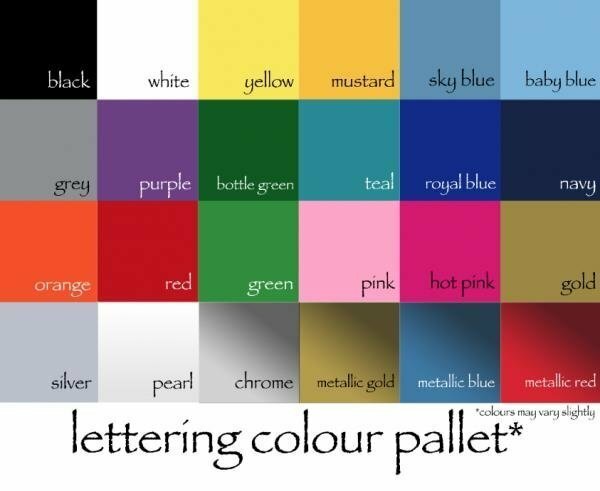 Perfect for wedding gifts, engagement gifts of anniversary gift. A lovely keepsake to display in the home after their wedding day. Size: 42 cm x 42 cm.